The rising director tells the story behind Illegal Civilization's new film, Summer of '17, and what he learned working with Jonah Hill and Spike Jonze. Illegal Civilization mastermind Mikey Alfred talks mob movies, water polo, and setting a higher bar for streetwear. Watched Mike Alfred and crew in a video that's part skate film, part surreal horror movie, and part lookbook. The creative collective/skate team drops a sick new skate film featuring an abundance of shits and giggles. The OF-affiliated skate crew Illegal Civilization premiers its new lookbook, that promotes caring about school and life. 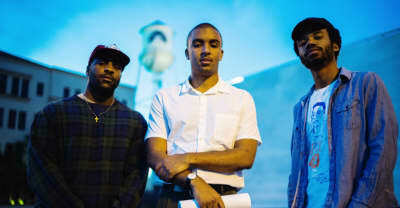 Mikey Alfred announces that Illegal Civilization will be splitting into two new lines. Designer Mikey Alfred explains the importance of having role models and why it's cool to care.